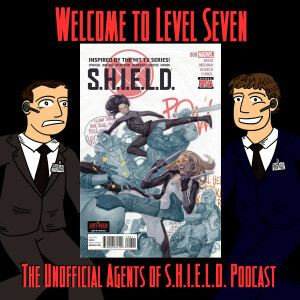 The cover to S.H.I.E.L.D. #8 looks like just the kind of fun, adventure romp that we'd crave from a comic book featuring Mockingbird and Melinda May! The inside? Also featuring Hail Hydra #1 and (post credit) Secret Wars talk!